When most people hear the phrase cupping therapy they usually default to an image of a Chinese Medicine Practitioner wielding a small flaming utensil in one hand and round glass suction cup in the other. They are standing over a treatment table with a patient lying face down and the patient’s back is covered with circular hickey marks. This is the common perception of cupping therapy that most people have and generally the limited amount of understanding that most hold of this classic and effective Chinese Medical treatment therapy. Cupping therapy is often referred to as fire cupping because as most cupping pictures will point out the Chinese Medicine Practitioner needs a flame to complete the procedure. The Practitioner lights a cotton ball in a hemostat on fire, quickly inserts the flame into the glass cup for 2-3 seconds reducing the amount of oxygen inside the cup and creating a vacuum effect. Then the Practitioner removes the flame from the cup and gently places the cup onto the desired treatment area. The cups will suction to the skin and muscle firmly – a skilled Practitioner will be able to adjust the level of suction without needing to remove and reset the cup. The cups are either left static on the area for 8 – 15 minutes or are moved along the affected muscle or meridian pathway like a deep tissue massage using a technique know as walking cups. Both walking and static cups are typically used on large, hairless, muscular areas of the body. Depending on the level of suction both styles of cupping can penetrate muscle tissue 10 cm below the surface of the skin. Walking cupping, unlike static cupping, necessitates a base of oil applied to the treatment area before the cups are set to ensure smooth cup gliding. Despite the health benefits and how good cupping therapy feels many people are unsure of cupping because of the famous “bruises” the cups can leave. What Happens During & After Cupping? The cups can leave discolorations but they are not bruises. Bruising is caused by trauma to blood vessels that cause blood to leak out of the vessels into tissues of the skin that often leaves the area tender and painful. However, the discoloration formed by the vacuum effect of cupping therapy come from the pulling of trapped toxins, metabolic wastes, and non-circulating stagnant blood from constricted tissues to the skin surface. Once at the skin’s surface, purple or red painless discolorations can form but are flushed by the lymphatic system a few days post treatment. By pulling these toxins, metabolic waste products and stagnant fluids are pulled out and away from the injured or affected area. Normal and healthy tissue circulation can now be restored. During follow up cupping treatments, pain and discoloration often reduce as space is created for fresh blood circulation, oxygen, living cells, and nutrients to circulate freely. At Endpoint Wellness, we specialize in Cupping Therapy in the Albuquerque area. 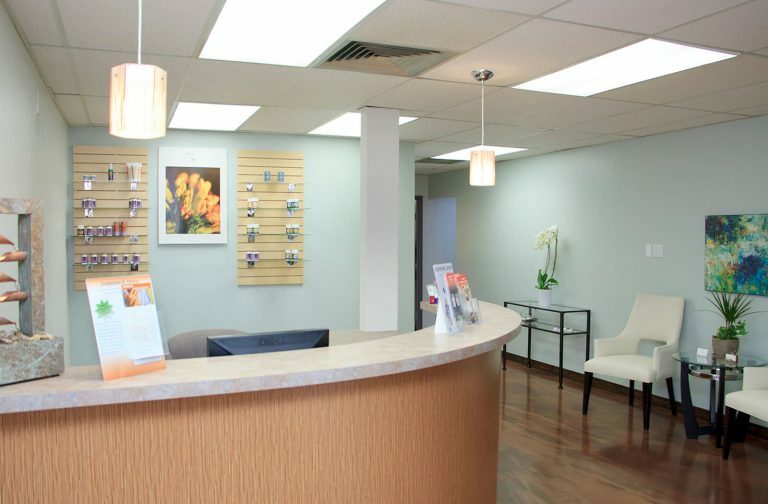 Start moving better, feeling better, and looking better today with acupuncture in Albuquerque! Move better. Feel better. Look better.